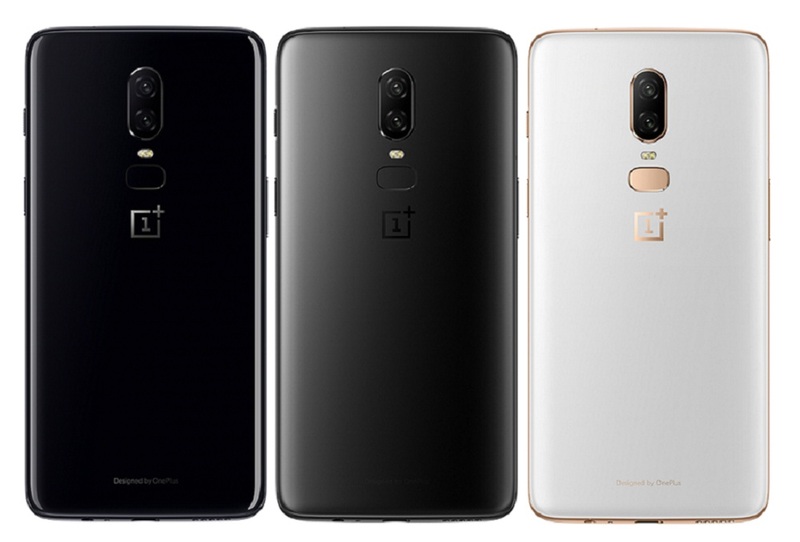 Oneplus will launch the forthcoming OnePlus 6T, new version of the latest OnePlus 6, which is exclusively for T-Mobile, the major US carrier. According to CNET, “The partnership underscores the progress that OnePlus has made in the US. The Chinese phone maker isn’t a household name, but has long attracted diehard Android fans for its mix of high-end specs and affordable prices. Having a place at T-Mobile stores means it’ll attract more mainstream awareness through a physical presence in thousands of retail stores.” Avi Greengart, an analyst at Global Data added that getting a major carrier will help the company to increase the sales of their product in the US. The company has not yet announced the further information and specs o the next phone. The price will starts at $550, but it is only a tentative. CNET said that OnePlus 6T will launch in October this year, according to familiar people with the launch plans. Sharmaine Centeno, thanks so much for the post.Really thank you! Great. I have learn some good stuff here. Certainly price bookmarking for revisiting. I wonder how much effort you place to create the sort of fantastic informative website.